Jörg Herzog started his career as a Graphic Design Assistant at EMI Cologne, Germany, creating cover design for artists such as Pet Shop Boys, Tina Turner, Herbert Grönemeyer etc., followed by work as a freelancer in London. After graduating in Graphic Design he joined Cologne-based Advertising Agency Intevi as Art Director. 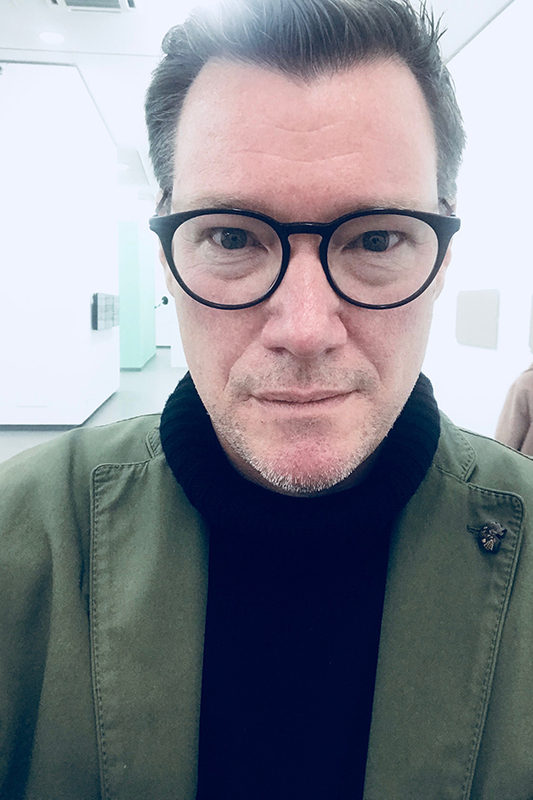 In 1996 he started his life as network-advertising professional in Düsseldorf at Lowe & Partners, seriously diving into fast-moving consumer goods marketing as Senior Art Director/Creative Supervisor for clients such as Coca-Cola, Schwarzkopf, Henkel and Nestlé. As Executive Creative Director at Ogilvy Düsseldorf he became a beauty expert, creating the international, multi-award-winning “Campaign for Real Beauty” for Unilever’s brand Dove. He joined TBWA\ as ECD in 2010 and is responsible for campaigns for Schwarzkopf, Henkel, Nissan and a lot of other brands of the agency’s clients. Jörg Herzog is decorated with international advertising and design awards such as Cannes Lions, London International Advertising Awards gold and silver, Campaign Awards in gold and silver, Gold Effie, Euro Effie and Grand Prix, Epica Grand Prix, ADC Germany and D&AD London. His credo in the frantic, sometimes hysterical world of advertising: “Cross the bridge when you come to it”, which he owes to his valued former British colleague Chris.